Galius Apartments are located in the center of the village Ugljan. 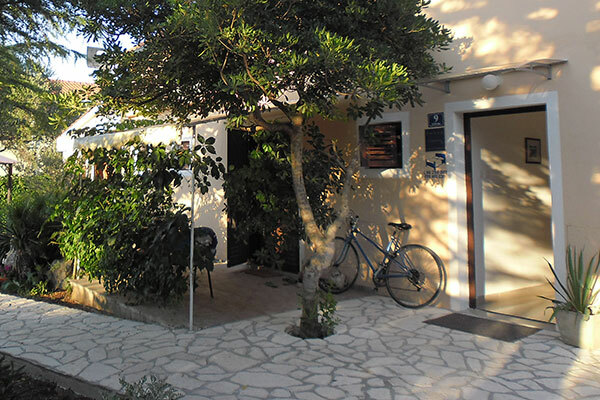 The apartments are in close vicinity to beaches, restaurants, cafe shops, taverns, supermarkets, open market, fish market, clinic, basket ball, football, tennis and other playgrounds, but they are situated in such a way that feelings of intimacy and privacy are not compromised. Vacationing in our apartments emphasizes rest and recreation. However, besides being active in the summer season, we are here to serve our guests (groups or individuals) throughout the year. We can cater to larger groups (up to 30 people) and also to smaller groups and individuals. 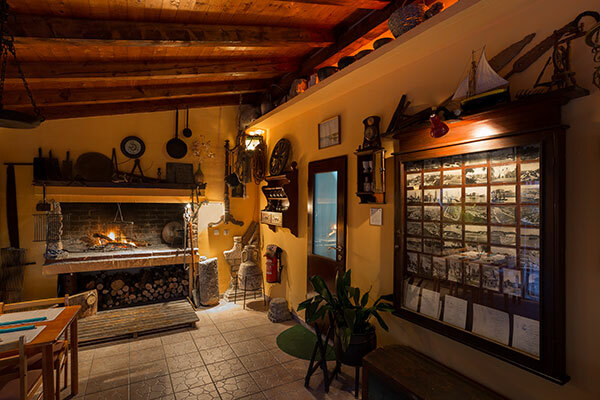 In the apartment is located a grill tavern decorated in traditional style, providing guests with fire from the fireplace and terrace, offers a true experience of Dalmatian local cuisine. We have taken great care in designing our wine list to offer you vintages of distinct quality without sacrificing affordability and value. 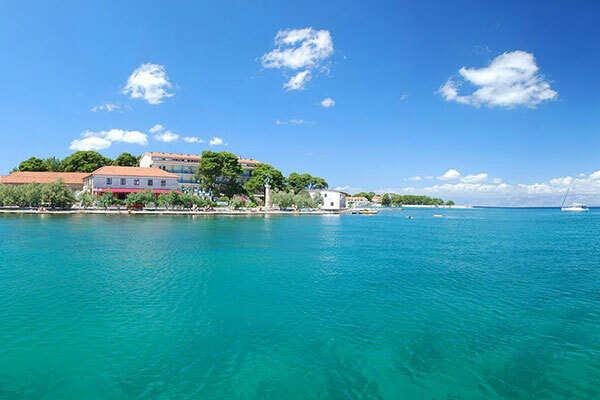 The biggest town in the island with long year tradition is placed between 9 villages in the north west part of the island (Čeprljanda, Lučino selo, Batalaža, Sušica, Gornje Selo, Muline, Guduće, Fortoština, Varoš) and many cute coves, with the coves of Ćinta, Mostir and Južnja luka in Muline as the most beautiful.